d its official synopsis for the first episode of season three for The 100. Check it out below! SHAWN MENDES (SINGER-SONGWRITER SENSATION) GUEST STARS — Three months have passed since the tragedy at Mount Weather and our heroes learn that a bounty has been put on Clarke’s (Eliza Taylor) head. Unbeknownst to Clarke, a team led by Bellamy (Bob Morley) and Kane (Henry Ian Cusick) journeys deep into Grounder territory to save her. Meanwhile, Murphy (Richard Harmon) finds his way to the mansion and discovers a very different Jaha (Isaiah Washington) on a very different mission. Paige Turco, Marie Avgeropoulos, Devon Bostick, Lindsey Morgan, Ricky Whittle and Christopher Larkin also star. Dean White directed the episode written by Jason Rothenberg (#301). Original airdate 1/21/2016. 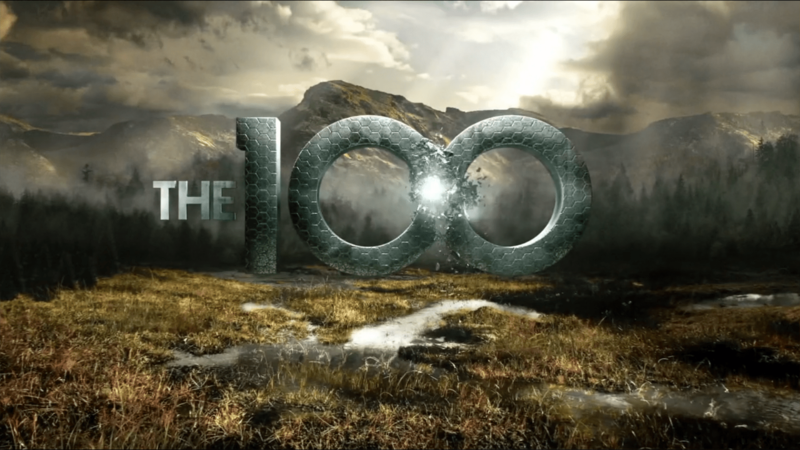 Season three of The 100 drops January 21st, 2016.